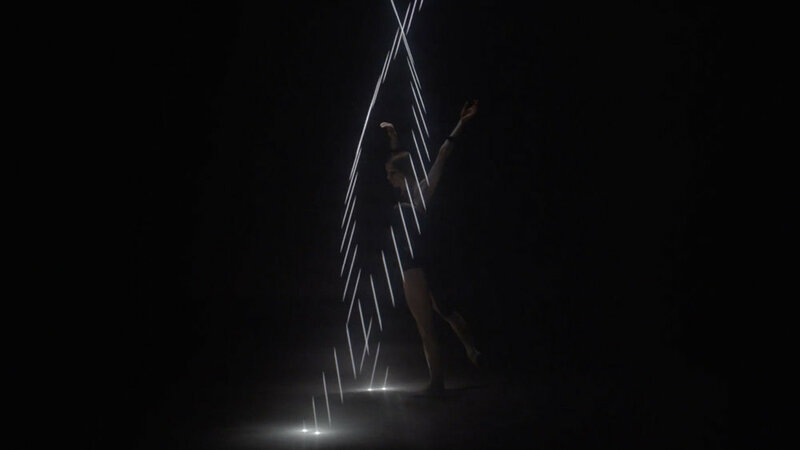 Laser is a short film starring world renowned Russian SF Ballet dancer Maria Kochetkova. 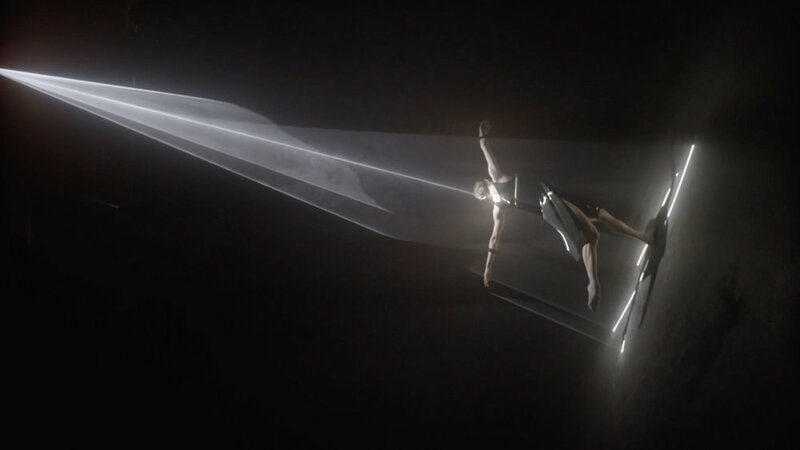 The film was a side project of director Tarik Abdel-Gawk of Autofuss that was created after designing this laser technique with Future Weapons and DP Joe Picard for a commercial project. (Watch the behind the scenes HERE) . The lasers created uniquely shaped spotlights that could be manipulated and animated by adjusting the frequency of the lasers so that when viewed through the camera’s sensor at different shutter angles the camera captured the wave of the laser and painted beautiful ribbons of light that were fully controllable. This dramatic effect set the stage and created a creative opportunity for dance. Shooting Masha for this film was a fun challenge because to the eye the lasers looked like solid cones of light. You weren’t able to see how the light was moving or where the ribbons were in space to the naked eye so I had to rely solely on the camera’s monitor to view the effect in realtime while operating. This made moving the camera a little bit like playing a video game which was fun but also slightly dangerous because I become completely oblivious of my surroundings. (I definitely bumped into a few things in the dark) This technique has already been repeated and copied many times since but as far as I know this was the birth of this particular technique. All effects for this video were practical and captured in camera.